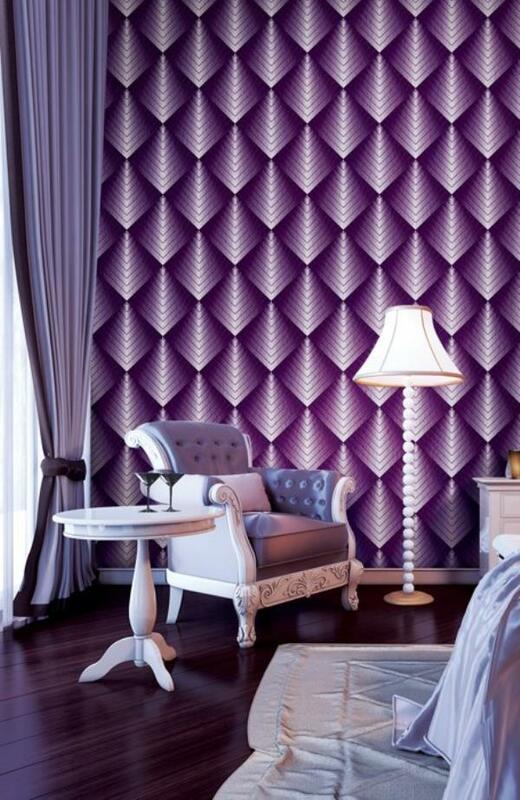 3D wallpaper A Blue Wallpaper of Balls Designs for your Drawing Room will match the Interior with a Modern Look. 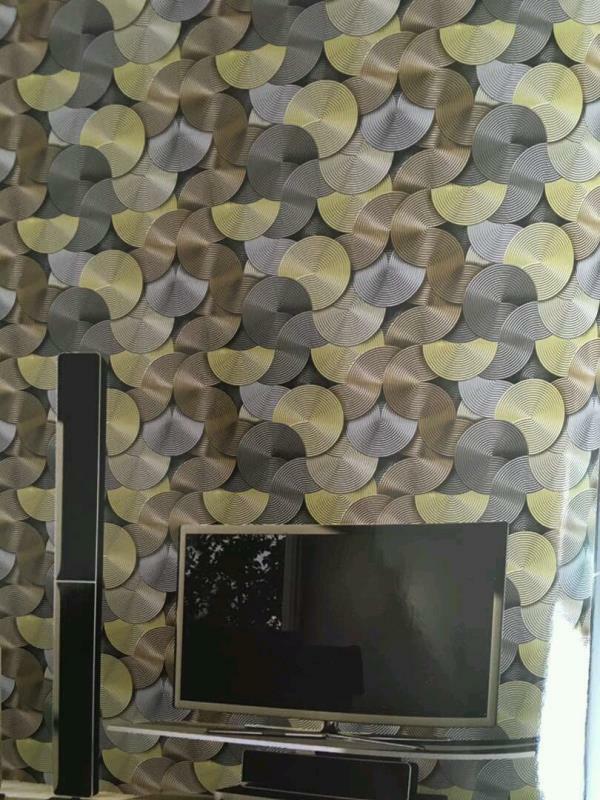 Its a Genesis Classic Wallpaper. 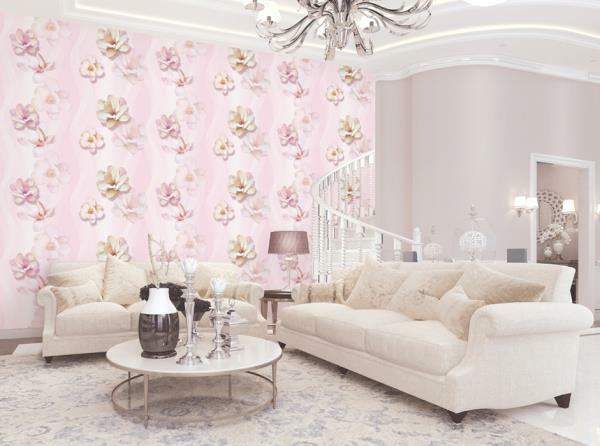 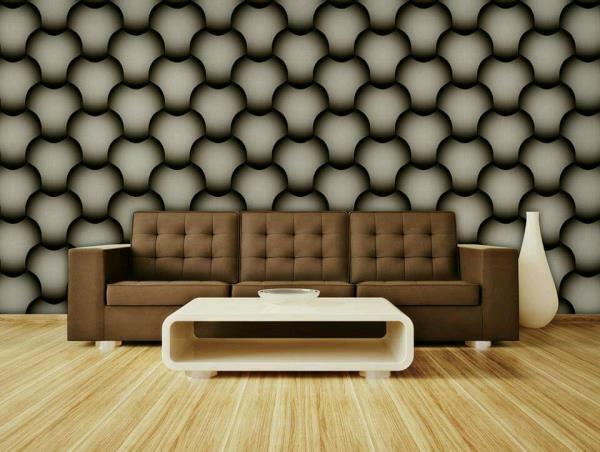 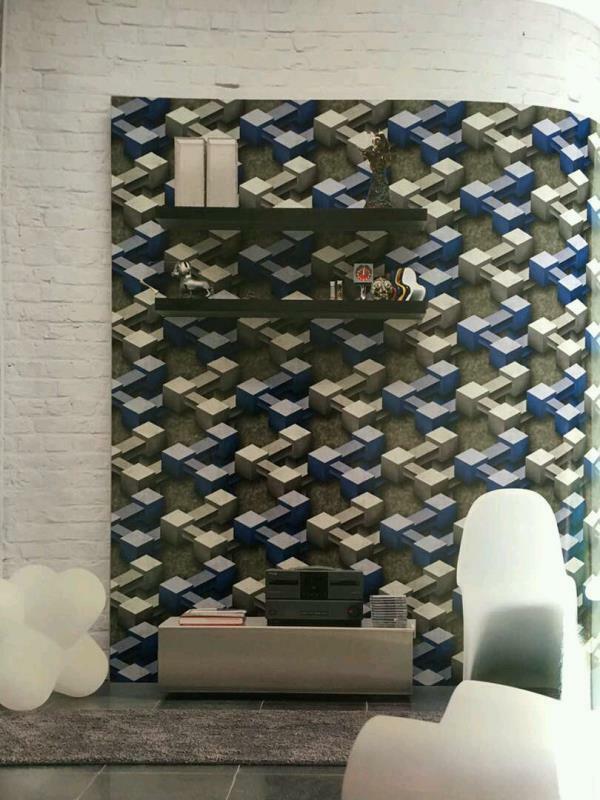 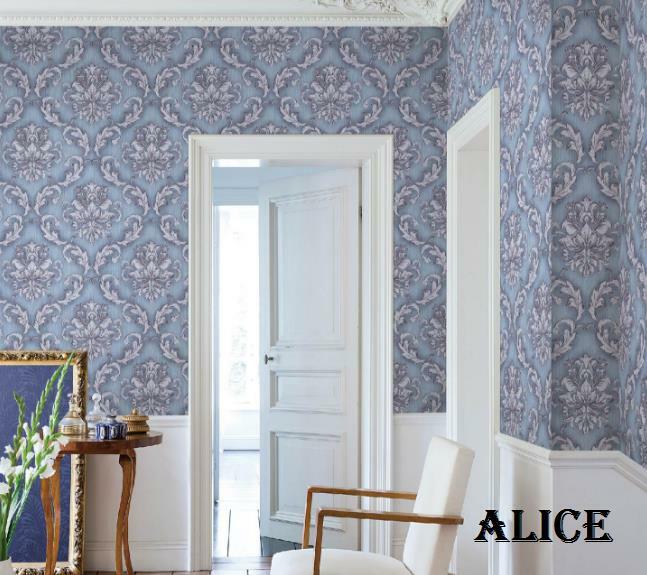 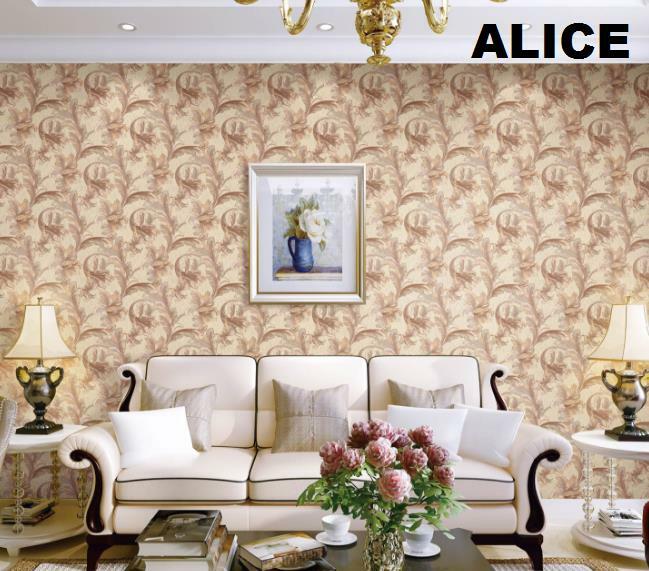 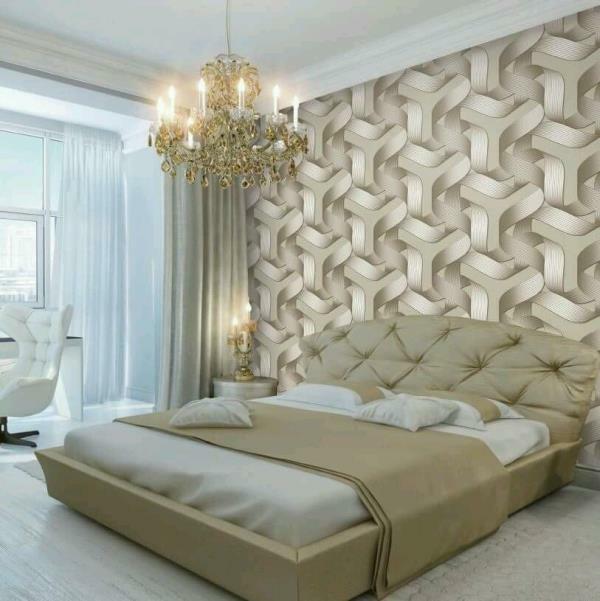 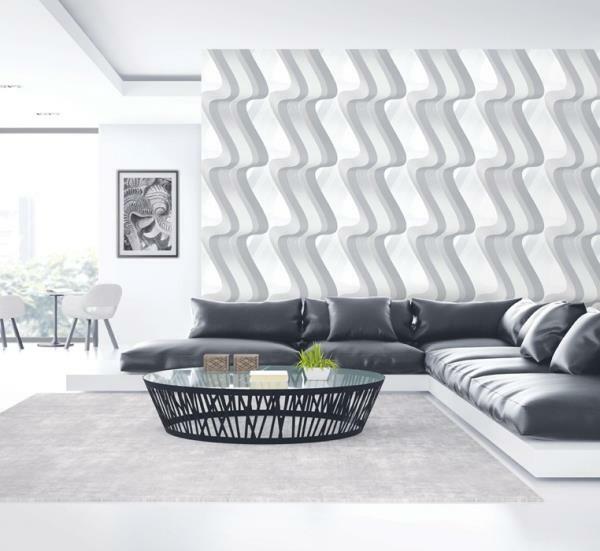 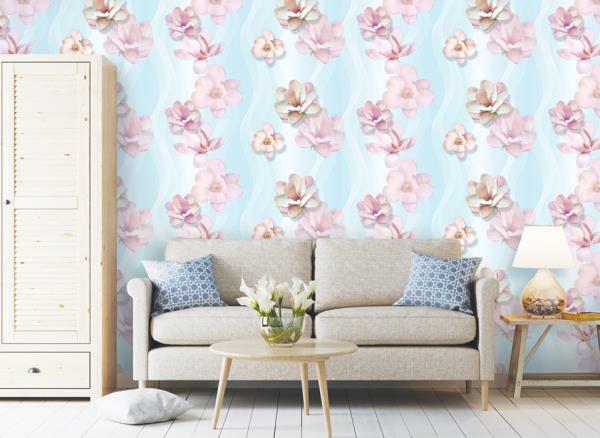 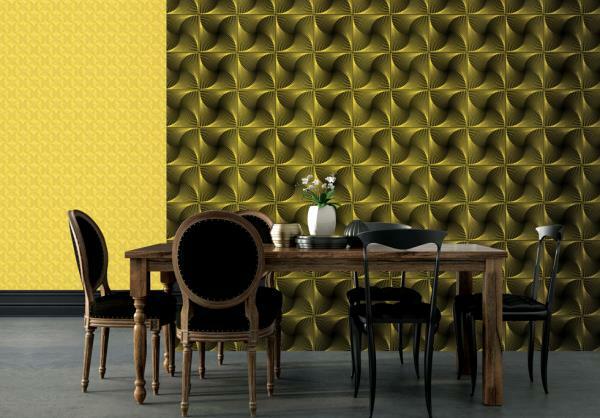 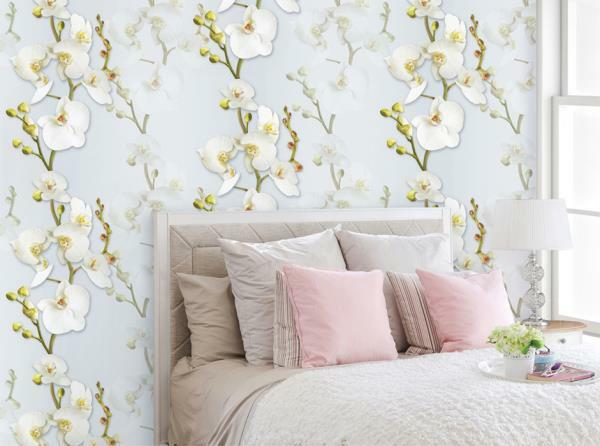 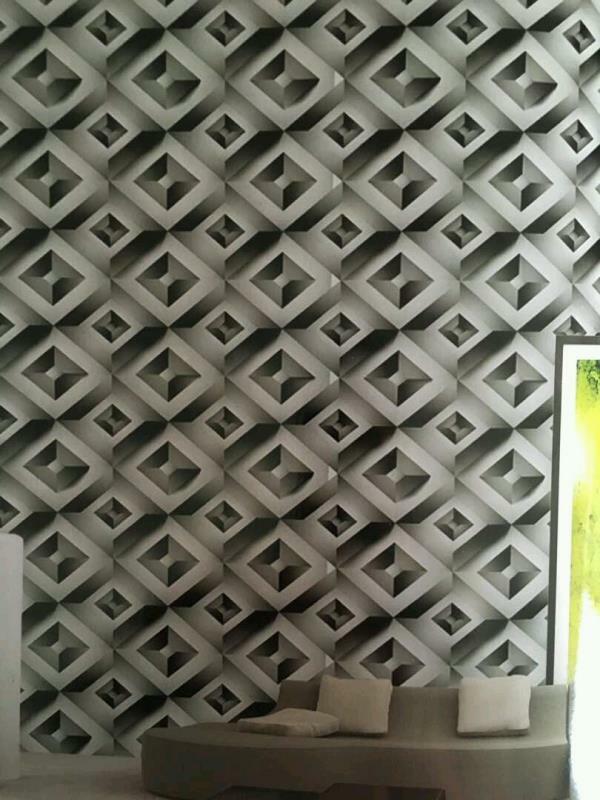 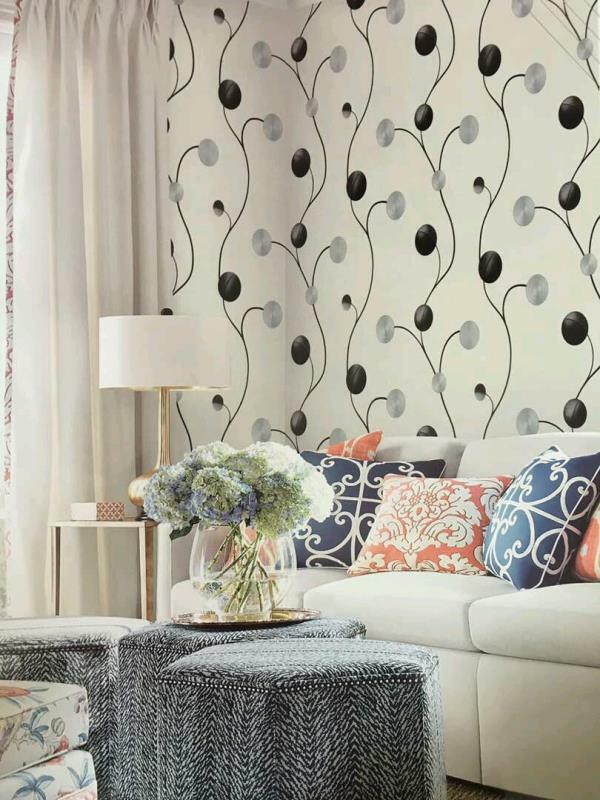 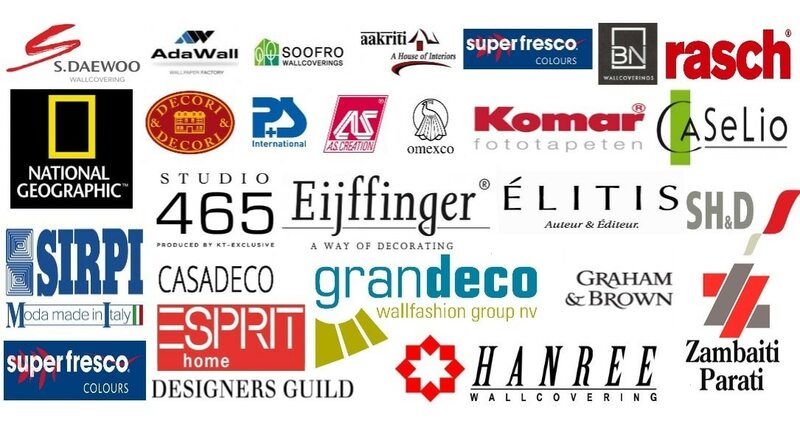 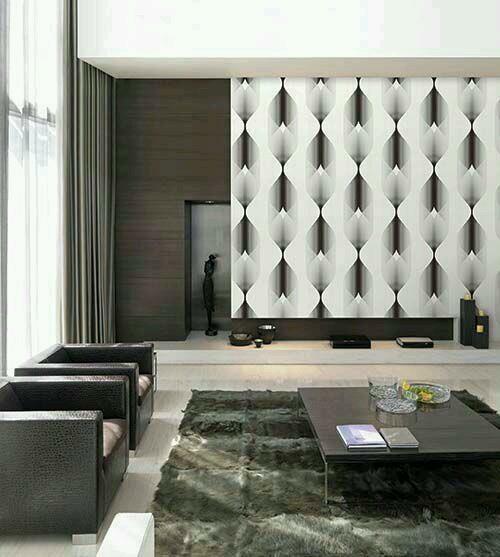 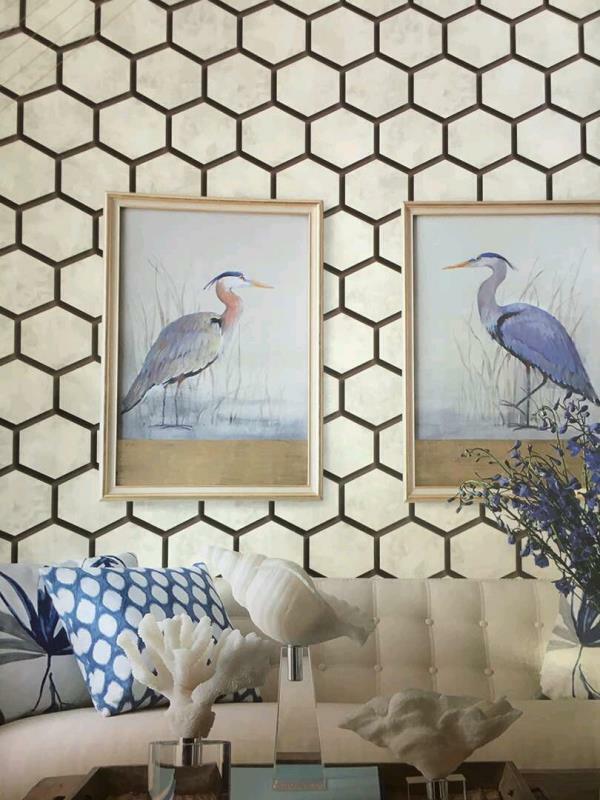 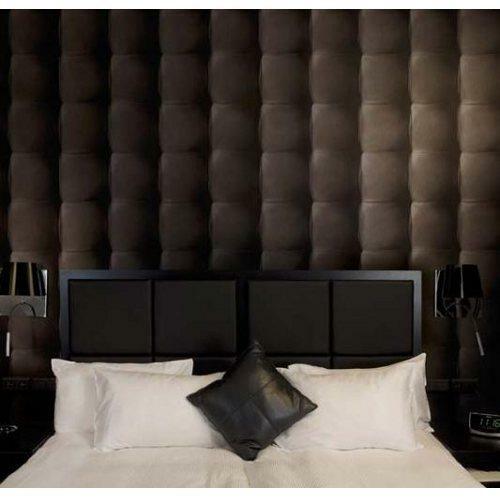 Importer of Imported Wallpaper in Delhi. 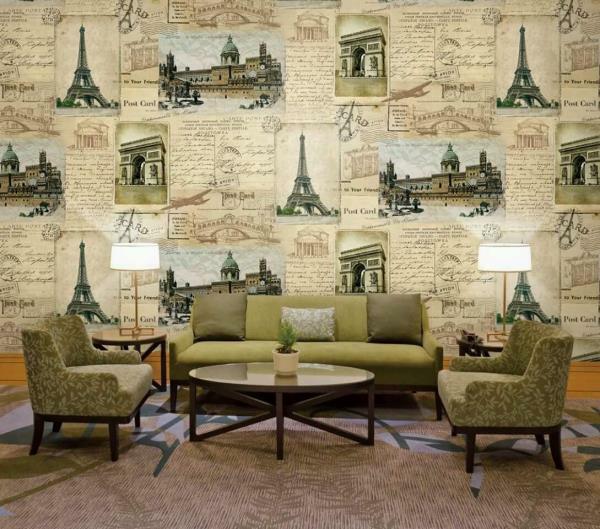 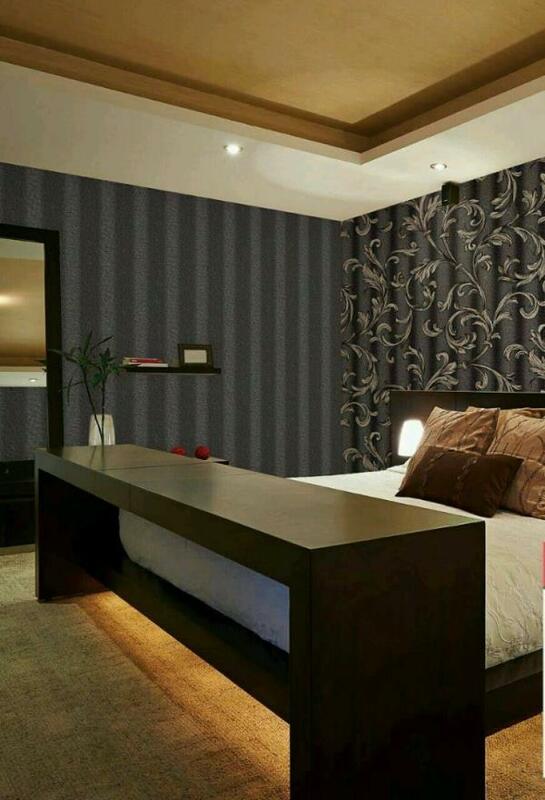 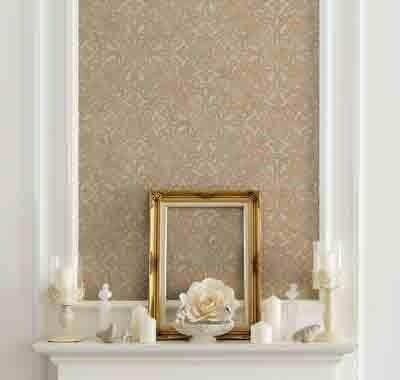 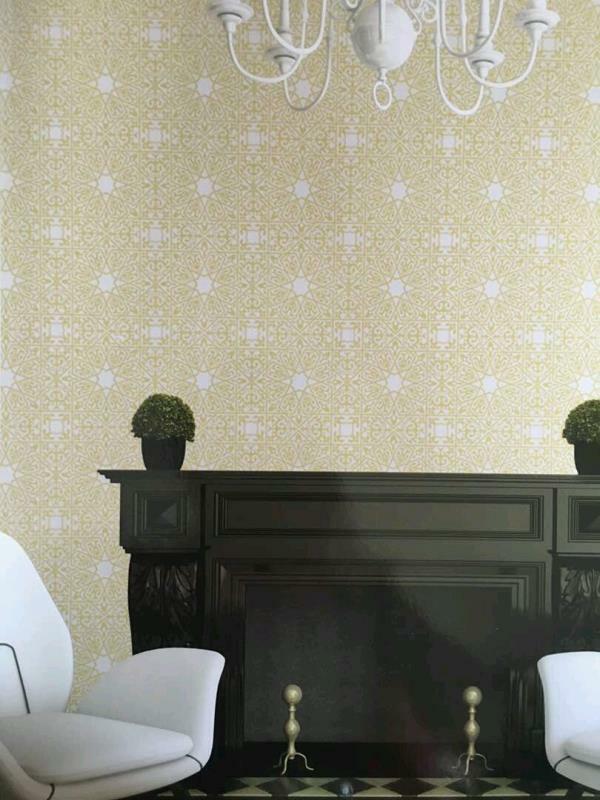 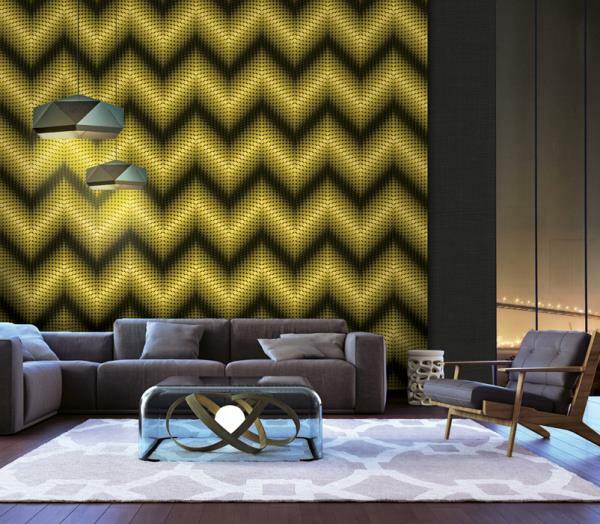 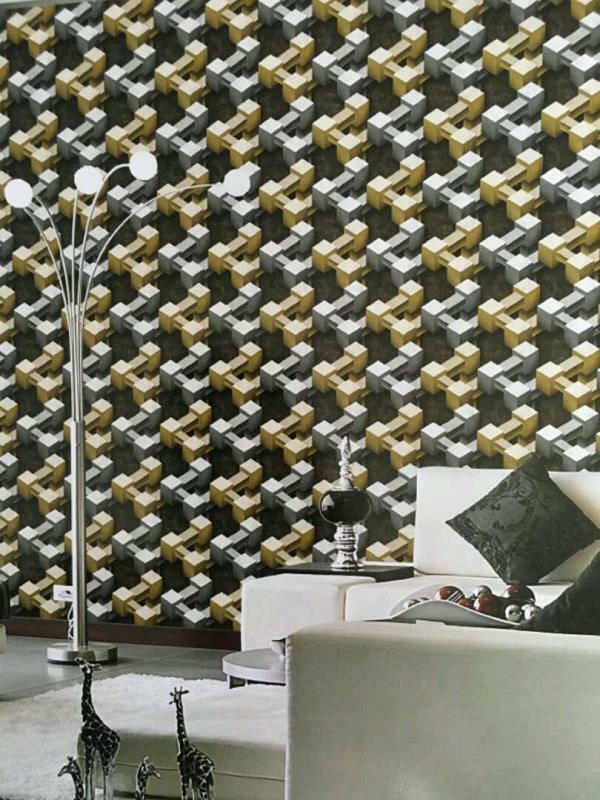 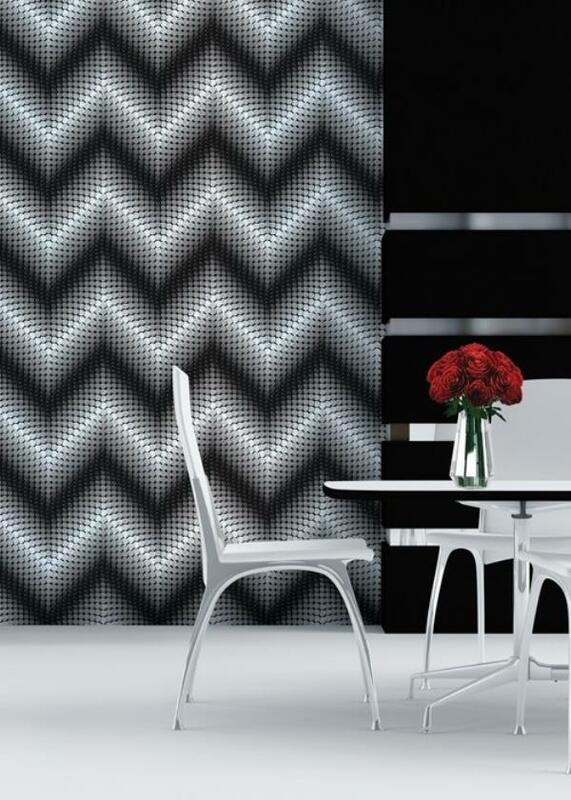 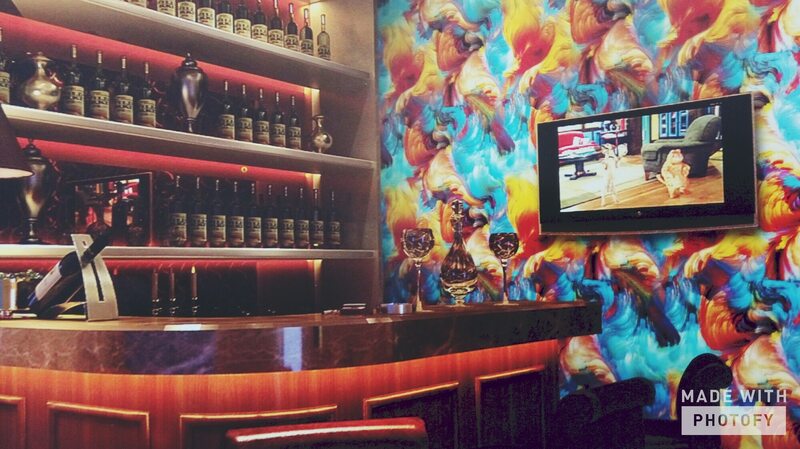 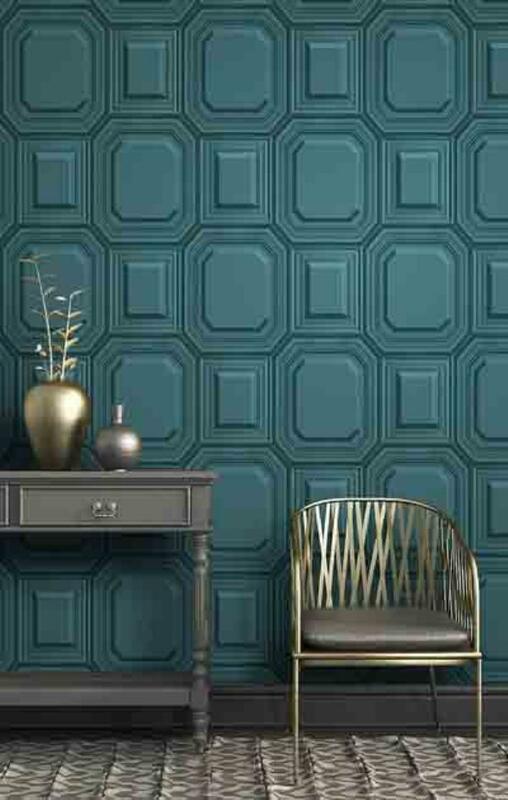 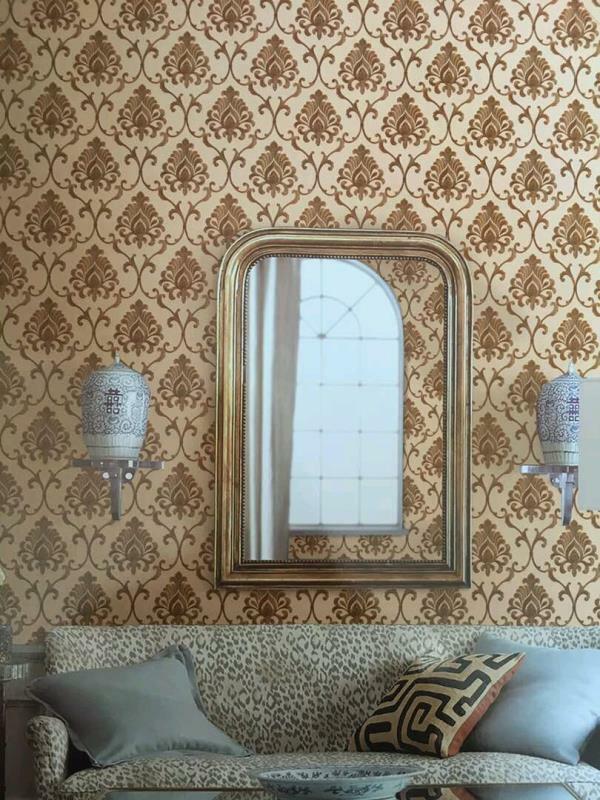 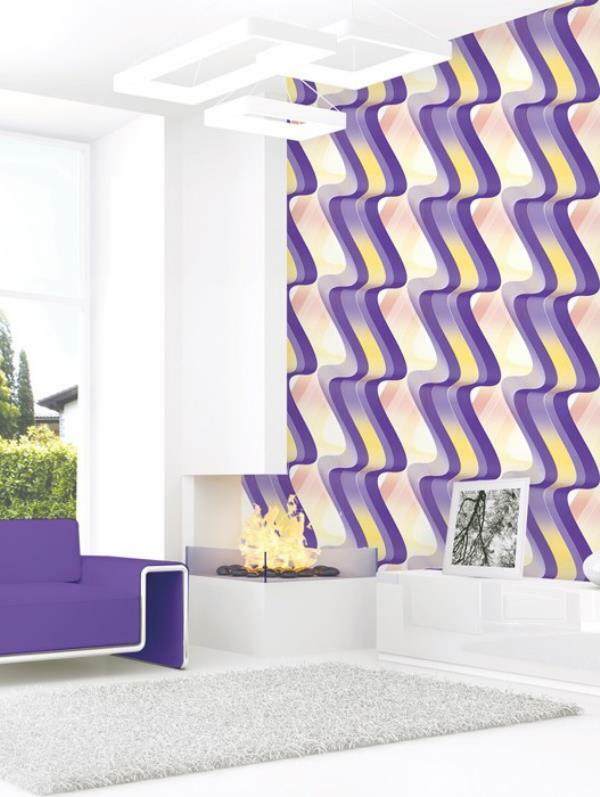 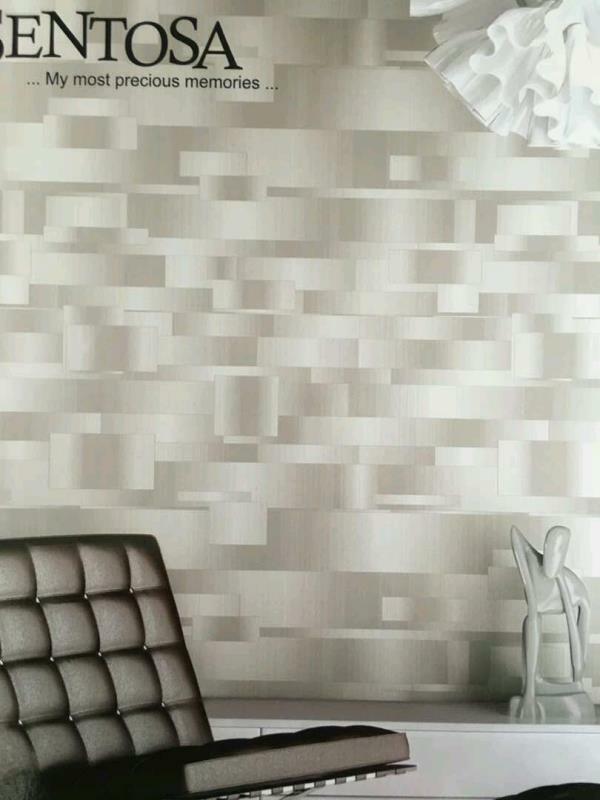 To buy call us Wallparadise- Genesis Classic wallpaper in Pitampura New Delhi. 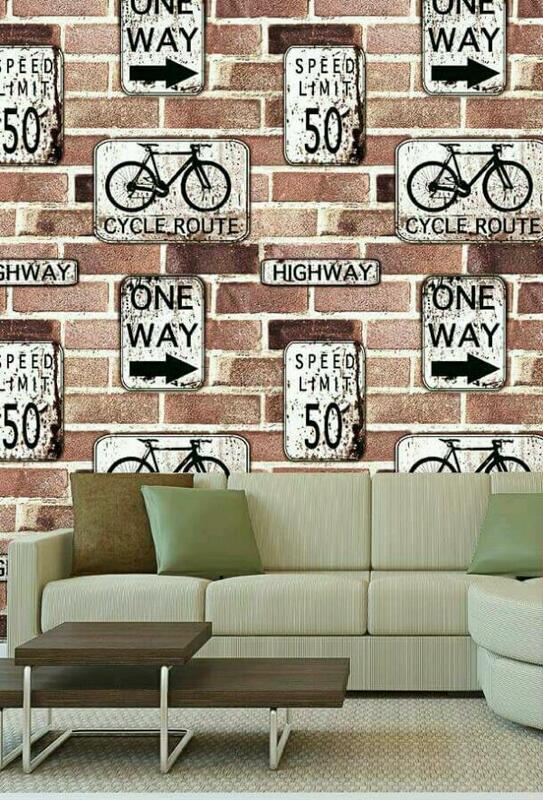 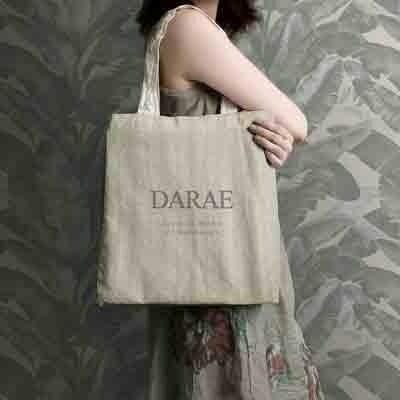 ⁠English design for your cafe walls. 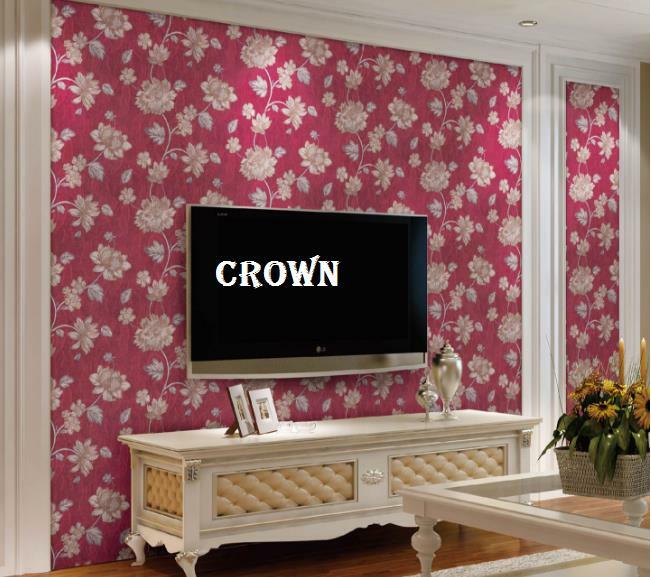 A red and blue box with crown design. 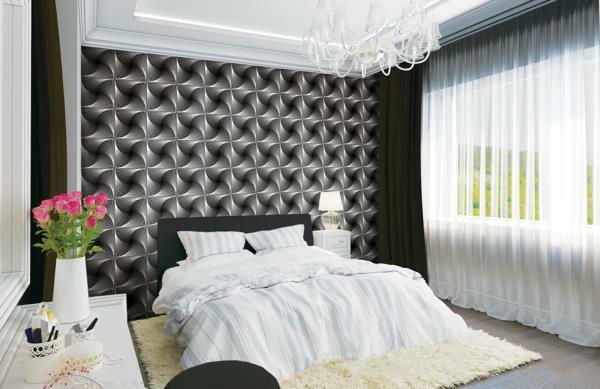 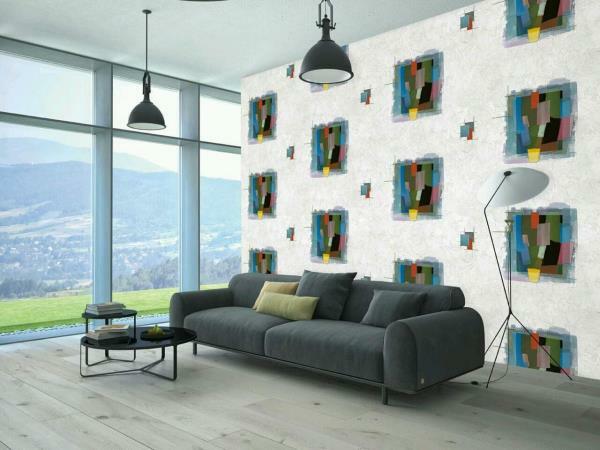 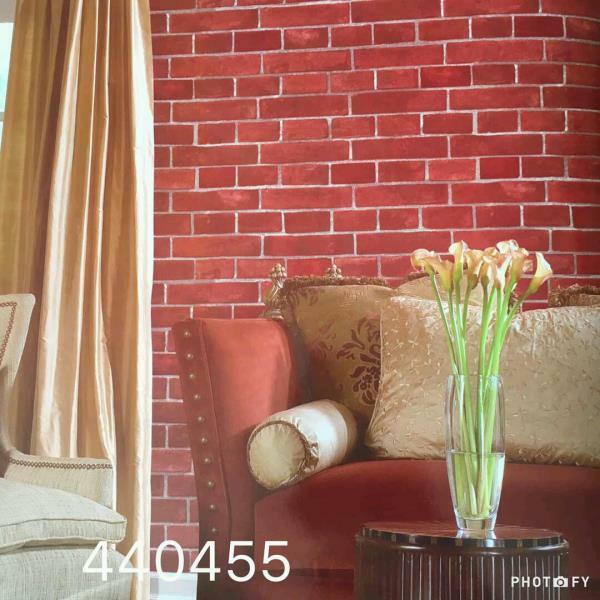 With designing series Wt34072 A Design for your boring walls. 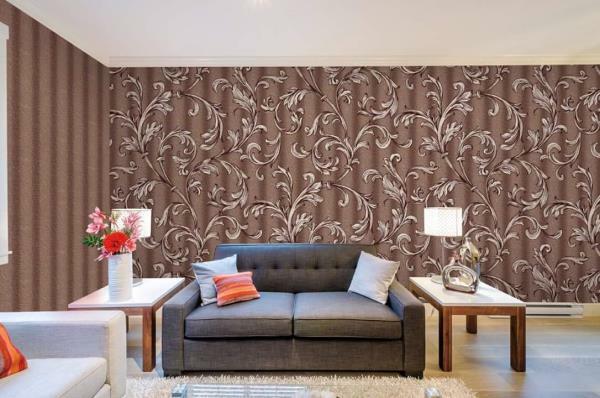 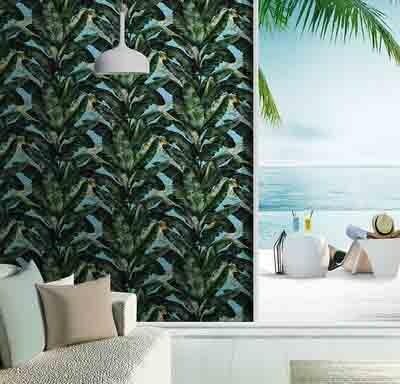 To buy call us Wallparadise- weimer town wallpaper in Gurgaon. 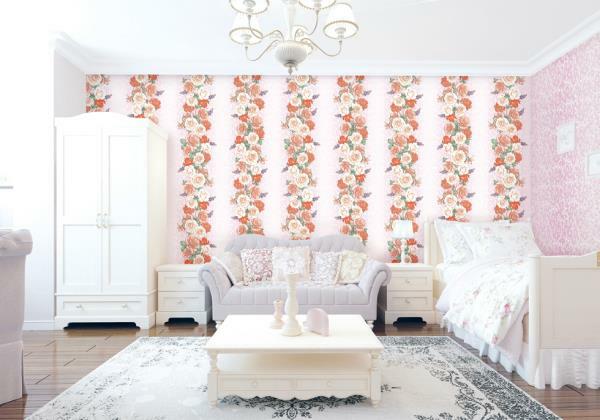 Barbie Wallpaper for Girls Room. 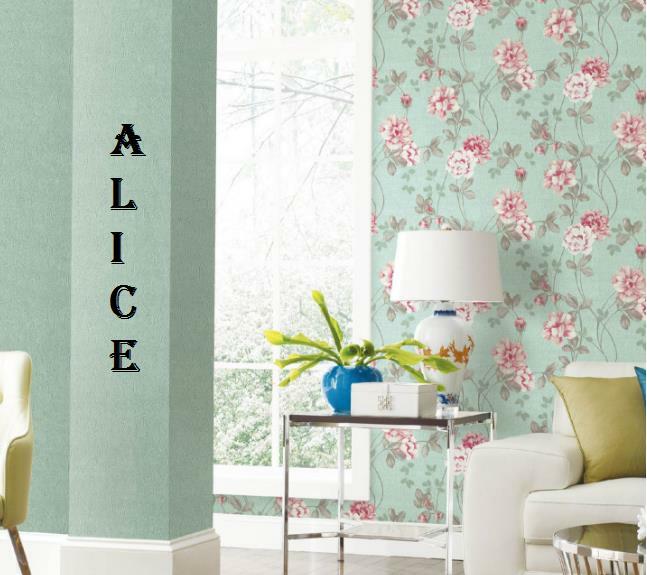 A Cartoon World Imported Wallpaper with Barbie Design in Blue based Theme for Girls Room. 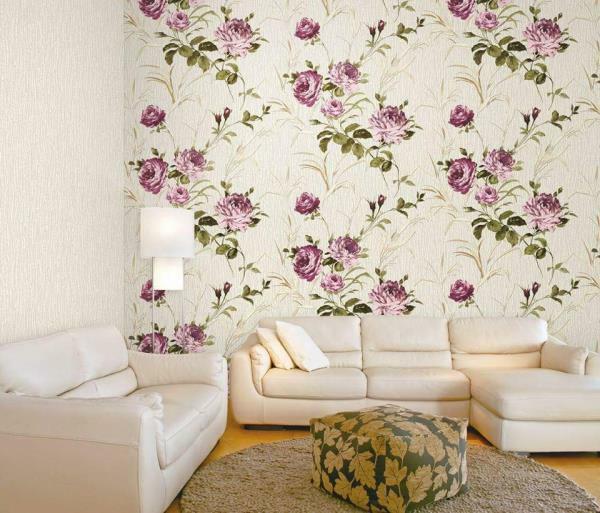 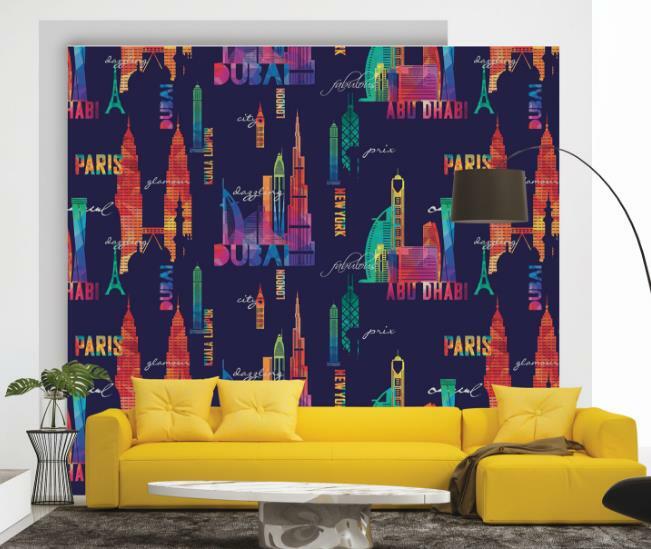 To buy call us- Wallparadise- Cartoon World Imported wallpaper Importer in India.